There is much anecdotal evidence about the efficacy of Depth Hypnosis, based on the many reports of thousands of people who have been helped with the modality. In 2014, Dr. Joanna Adler, a long-time Depth Hypnosis Practitioner, set up the Depth Hypnosis Research Project to measure the efficacy of Depth Hypnosis in addressing symptoms of depression, anxiety, symptoms of post-traumatic stress disorder, and in increasing well-being. The hypothesis was that symptoms from the three mood disorders would go down, and experience of well-being would rise. Over a two-year period, subjects participated in eight Depth Hypnosis sessions. A total of 39 participants consented to this study. Depth Hypnosis was provided by six certified Depth Hypnosis Practitioners, all with education at the Masters or Doctorate level. Treatment consisted of eight sessions of Depth Hypnosis, at 60 to 75 minutes in length. The results of the study confirmed the positive reports of the many people who have been helped by Depth Hypnosis outside the study. Data confirmed that Depth Hypnosis is associated with highly significant decreases in depressive, anxious, and PTSD-related symptoms, and associated with increased quality of life. View the results of our pilot study, “Can Depth Hypnosis Heal Mood Disorders?”. 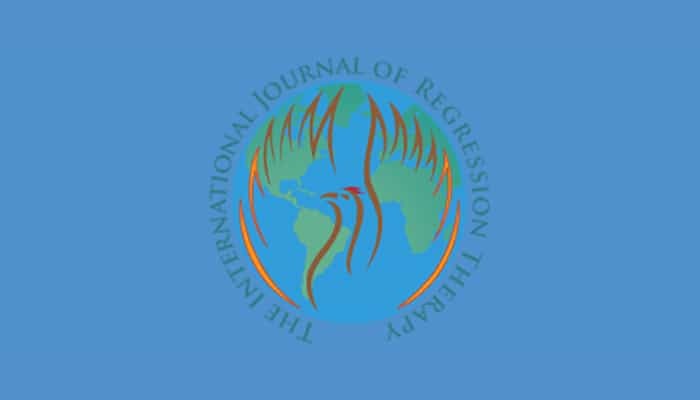 Read the pilot study in its entirety in volume XXVI of The International Journal of Regression Therapy.